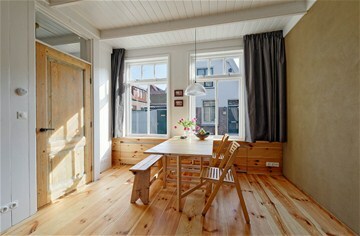 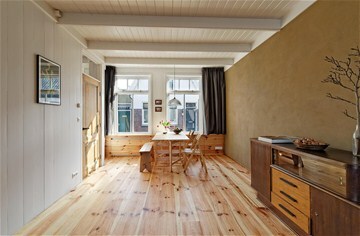 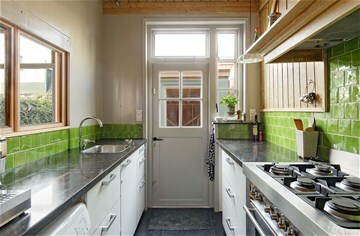 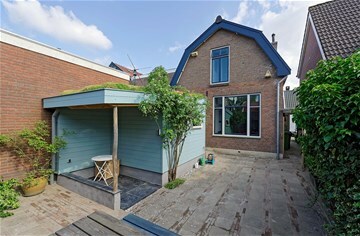 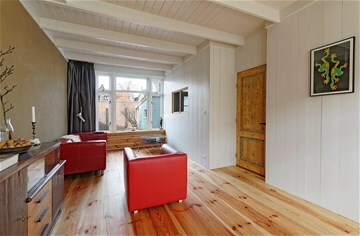 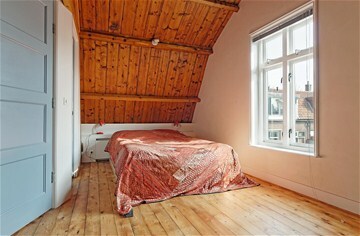 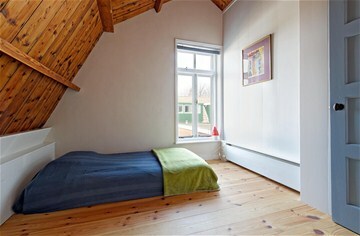 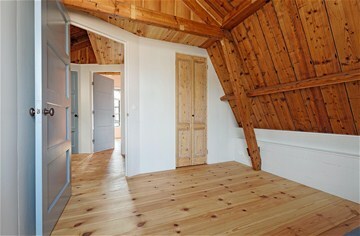 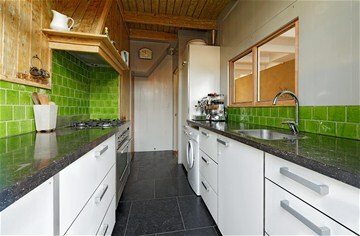 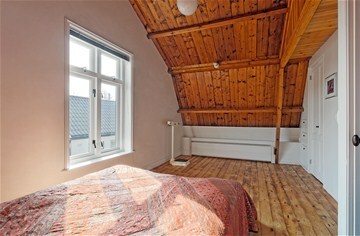 Are you looking for something special outside the hectic city-center of Amsterdam than this house is ideal for you! 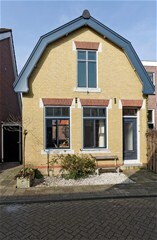 Recently completely renovated unique fully furnished, environment friendly, family house available in child friendly residential area in Zaandijk. This small village is located only 18minutes away of down-town Amsterdam with an excellent public transport facility or highway connection. 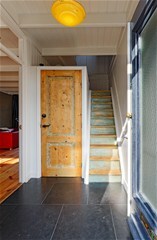 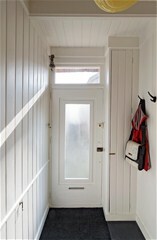 Entrance with hall and separate toilet, dining-room in the front, living-room in the rear with wooden floor throughout. 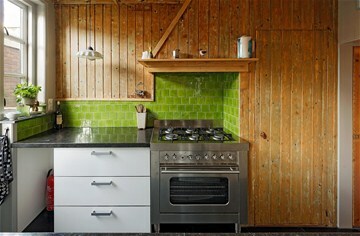 Half-open fully equipped kitchen (6 burner stove) with access to the back-side garden where the storage/utility room with floor-heating and washer & dryer. 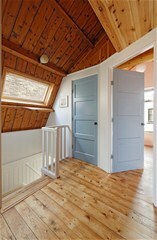 Landing which connects to all the rooms. 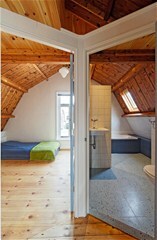 Master bedroom in the front, second bedroom in the rear. 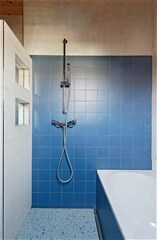 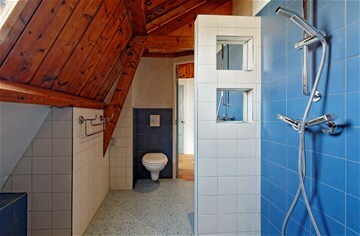 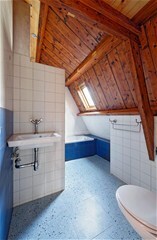 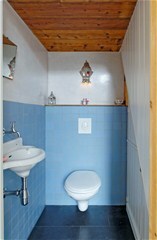 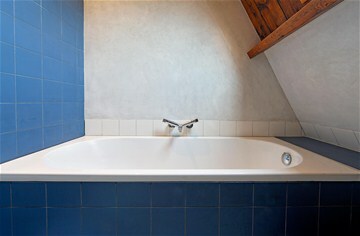 Modern bathroom with bath and separate shower, second toilet, hand-washbasin and floor heating. 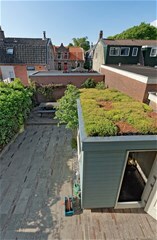 There is a front and back-side garden- which can be reached from the front. 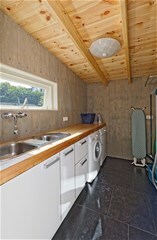 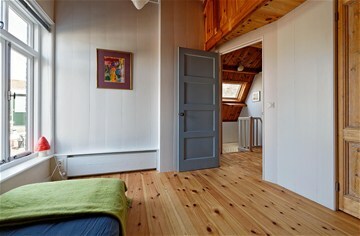 Rent is €1.500,- excluding G/W/E & TV/Internet.